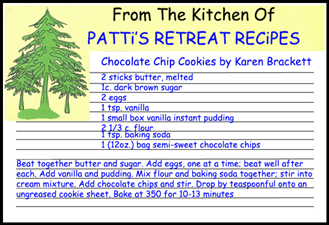 PATTi'S SEWING MACHiNES & MORE is located in Glens Falls, NY - Hometown USA - half way between Saratoga Springs and Lake George. We are a couple hours' drive from Canada, maybe an hour from Vermont, and just on the southern tip of the Adirondacks. Would you like to know when the new Events Calendar is online, or about Upcoming Classes? 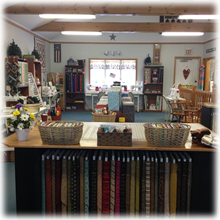 As a Full Service Quilt Shop we are committed to all our customers. 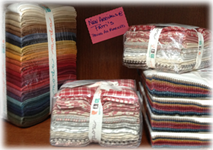 We carry only the best quality fabrics, Moda being my absolute favorite. Yes, I am a Material Girl and love helping, teaching, working with and learning from my customers. 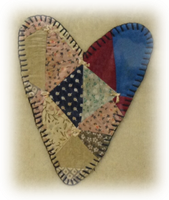 Join us in beautiful Lake George, NY and spend a weekend sewing in the Adirondacks at one of our five annual Quilt Retreats. 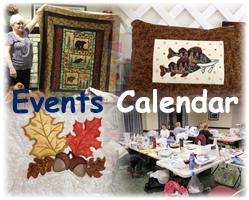 I promise that you will enjoy a great weekend full of good friends, new and old, great food and plenty of time to sew. 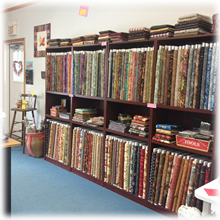 We have been in business for more than fifteen years, became a Janome Sub-Dealer in 2005, then purchased that dealership in 2009 and began carrying additional Janome Prodcuts including Elna, Necchi and Artistic Sewing Machines. Please use the links below to see the full lines of Elna/Necchi/Artistic Sewing Machines. Next time you find yourself in our neck of the woods, stop by, I promise you will be glad you did.